What Is The Ford CPO Program? Ford has a long history of making great vehicles that everyone can afford. They pride themselves on the fact the Ford brand is one of the most trusted brands on the road today. Ford also knows that the best used cars make the best used cars. That brings us to the Ford Certified Pre-Owned Program. Keeping the best cars on the road is what this program is all about. 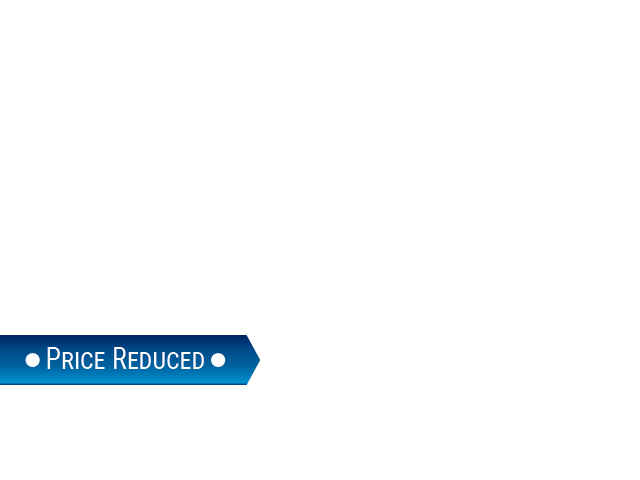 And the added perks of warranties and roadside assistance make this one sweet deal. Here is everything the Ford Service plan has with it. But why and how can Ford do this? They only backup a certified vehicle after a Ford Certified Technician has given the vehicle a 172-point inspection and check its CARFAX Vehicle History Report. This ensures you are getting a like new vehicle that will stand the test of time. The Comprehensive Warranty is there to make sure that if we missed anything we will fix it. The Comprehensive Warranty covers many things and ensures that you Certified Ford Vehicle is in the best shape it can be in. All of this is to give you the peace of mind that you are buying one of the best cars on the market. 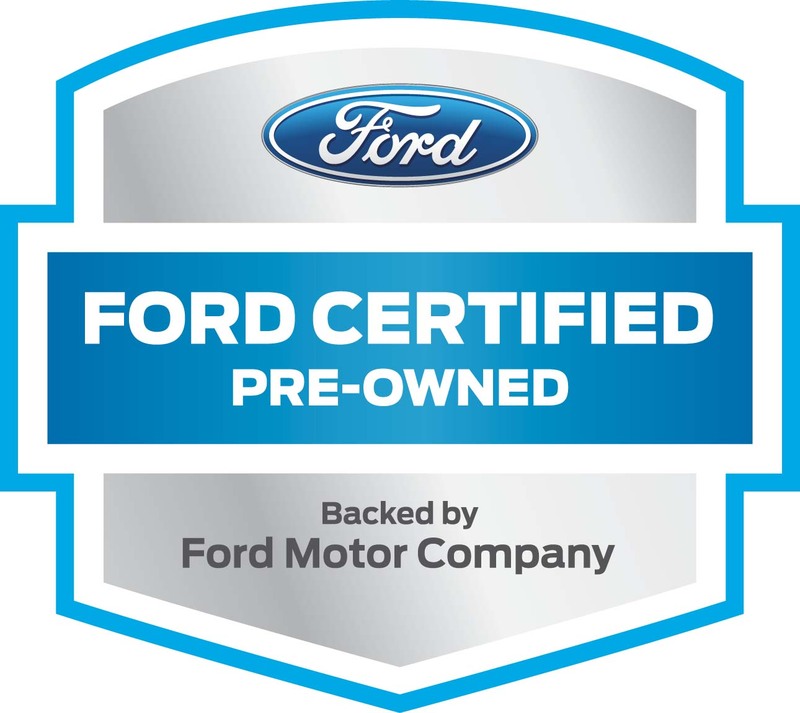 Stop by Ewalds Venus Ford and see our great selection of Certified Pre-Owned Vehicles.